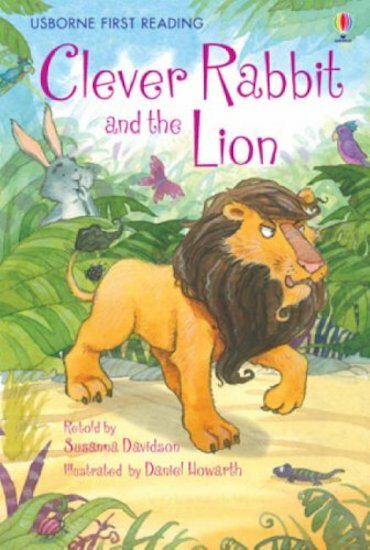 A beautiful hardback storybook to help you become a confident reader, from an Usborne series we love. This Level 2 book is a great way to begin reading slightly longer words and phrases. You’ll love the zingy colour pictures and exciting puzzles at the end. There’s even a silk ribbon marker to keep your page. You’ll be amazed at how quickly your reading fluency builds up.